Businesses often opt to use Macs due to their performance, reliability and the fact that they tend to require very little maintenance. While Macs certainly have those advantages, they do still require some maintenance – particularly when it comes to cleaning out unnecessary junk files from their storage. Every Mac will invariably accumulate junk files over the time in the form of duplicates, old logs, cache files, trash bins, and so on. If these files are not removed periodically, they will eventually pile up and cause a shortage of free space, or affect performance levels. 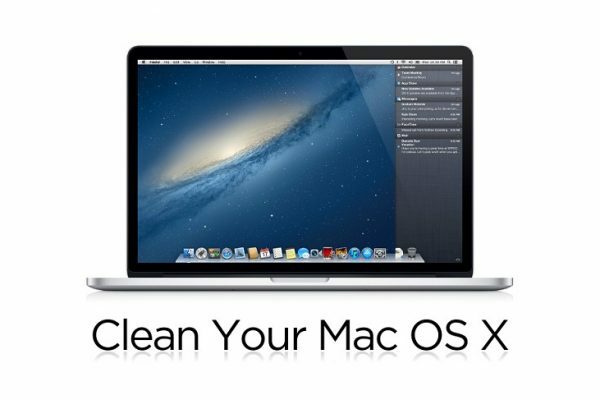 Needless to say attempting to manually remove junk files is unfeasible, which is why there are apps that automate the process and are colloquially referred to as Mac cleaners. 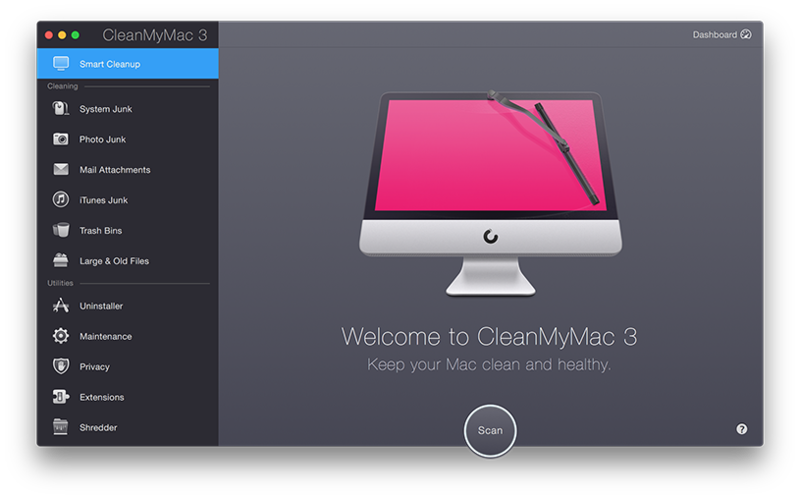 Overall CleanMyMac is a modern-looking yet simple app that will let you easily clean junk files from your Mac and also help uninstall apps as well as optimize it in other ways. It does have one big drawback however in that it doesn’t detect duplicate files, and if you want that functionality you’ll need a separate app. 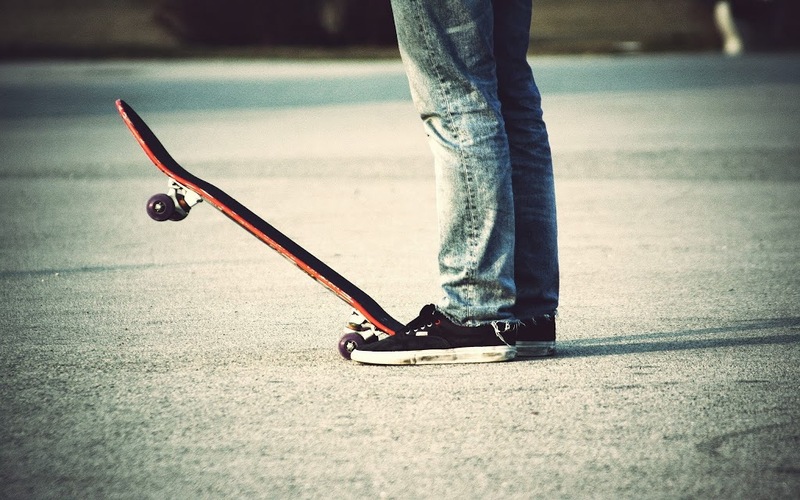 At $39.95 for the full version it is reasonably priced however. 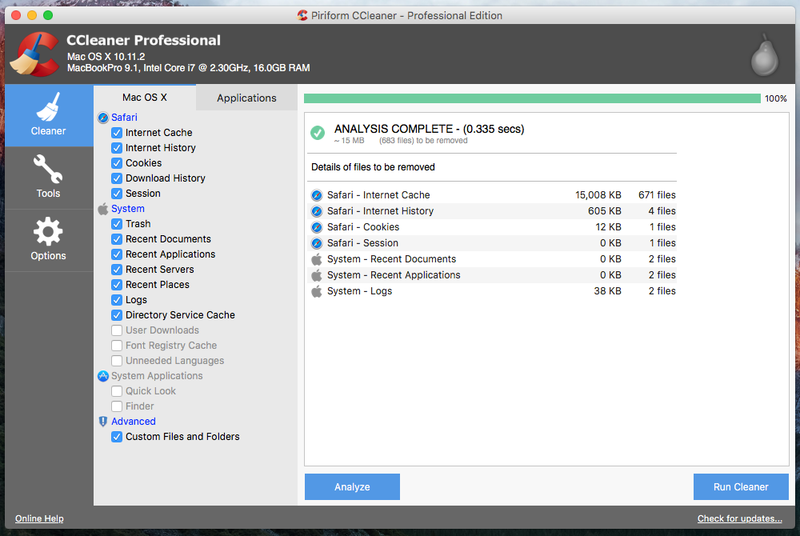 Compared to most other Mac cleaners, CCleaner looks relatively dated and its interface can be a bit clunky. 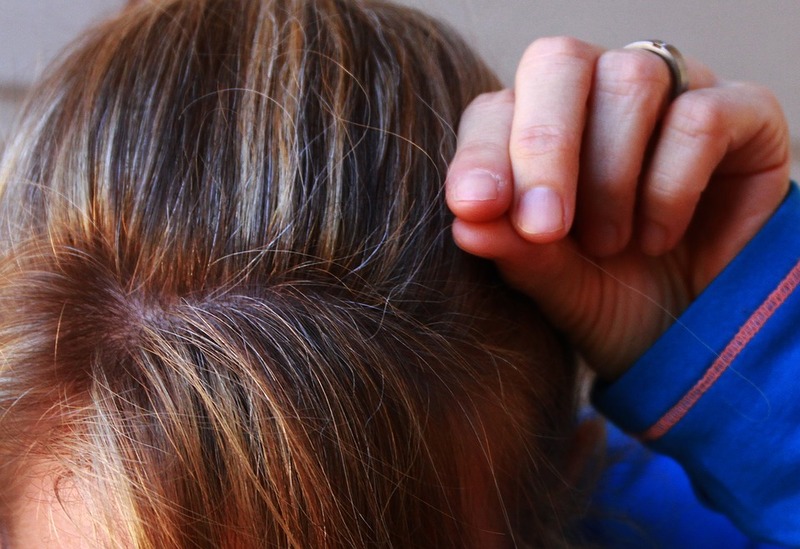 On top of that its features are fairly basic and it is likely to find much less junk than most other cleaners. Despite this it is a fairly popular app, and can act quite well as a basic cleaner that is priced on the cheap side at $24.95. 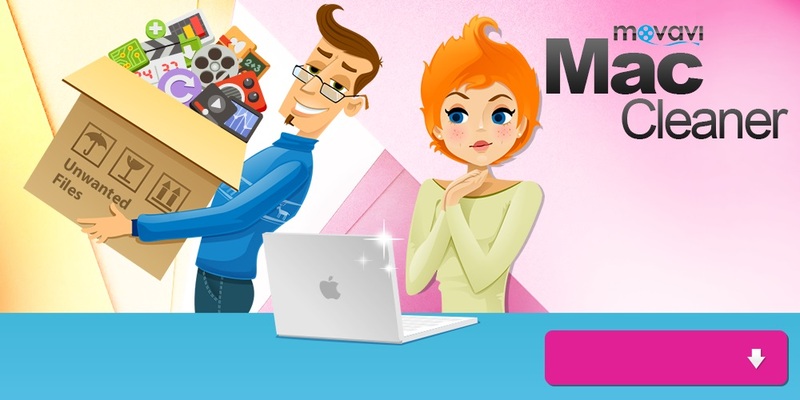 In terms of features, Movavi Mac Cleaner matches or exceeds other cleaners while still adopting an intuitive approach. Its scans will detect all types of junk files, and it has a variety of other tools to free up disk space and optimize Macs. With its Uninstaller you can cleanly remove unwanted apps, and it also has a Shredder to safely delete confidential files along with an Antivirus and Firewall. On top of that it has a wide selection of support options, and at $39.95 it a very reasonably priced Mac cleaning software. 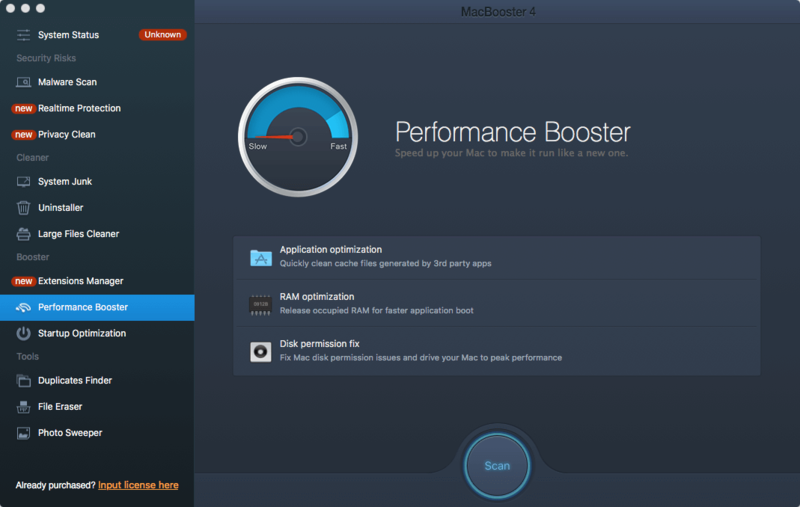 The comprehensive features of MacBooster are similar to Movavi Mac Cleaner, and will give you the ability to thoroughly scan your Mac for junk, uninstall unwanted apps, and optimize your Mac in several other ways. It has an intuitive interface, however it does not have the some key support options such as a live chat. Additionally at $59.95 it is significantly more expensive than other cleaners. 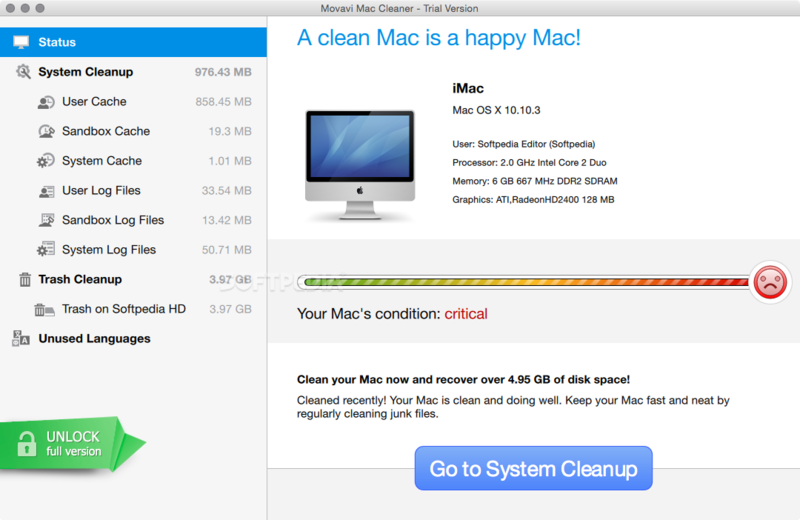 All of the cleaners listed above will help you to clean junk files from your Mac, and you should definitely consider using one of them on a regular basis. Depending on the features as well as the price point you should be able to find an app that fits well, and will ensure your Mac doesn’t get cluttered with too much junk.